So it’s settled, we’re going to Maui. We booked it on May 28th. We had just a little over a month to prepare. I’ve done this many times, so I kinda knew what to do next – book our accommodation and car rental. VRBO – my first instinct was to check our timeshare with Shell Vacations. However, as expected, the timeshare units during the 4th of July holiday period were already booked months in advance. I checked AirBNB, and I didn’t care for the units that were available. I eventually found a property by using VRBO, a 2-bedroom, 2-bath condo in Kihei. I reached out to the property contact, and within 2 days, we sealed the deal. 7 seats). However, our past 2-3 visits made us think differently. We were able to get away with using an SUV. 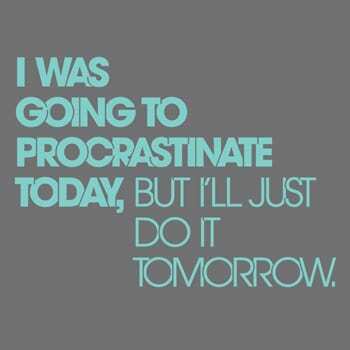 So that’s what I did. 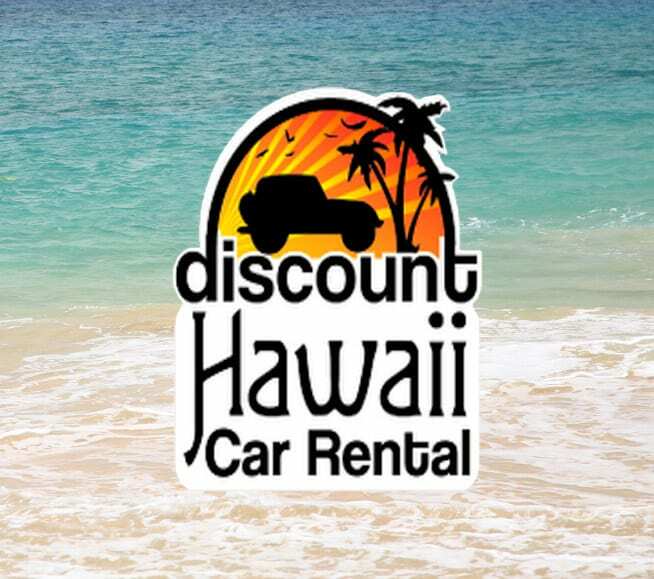 I searched for an SUV with Costco Travel and Discount Hawaii Car Rentals. After a few clicks and comparison, I booked an SUV that will fit the 6 of us. The entire month of June was devoted to having the kids finish their school session. It was still quite hectic. 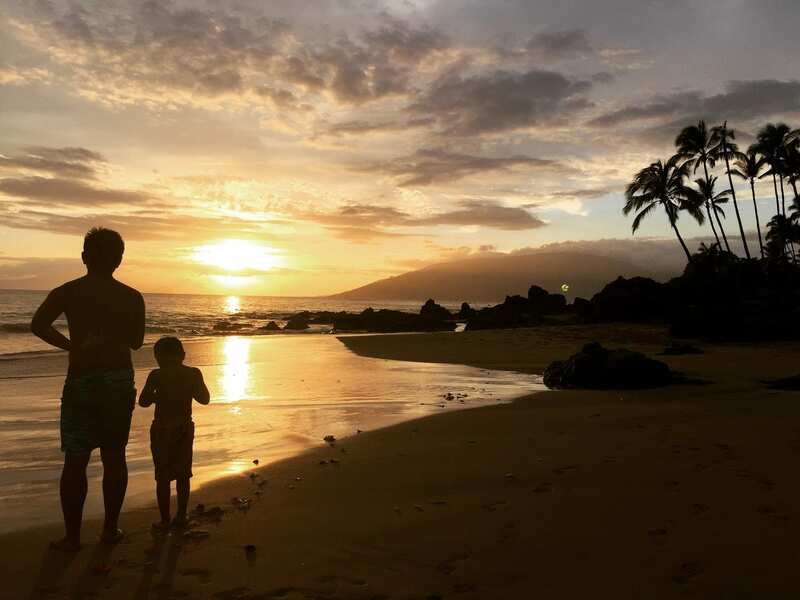 I visited TripAdvisor, and joined a Reddit, and brushed up on my Maui knowledge once more. However, I’m fairly confident that my family had an idea of what we would be doing once we’re on the island of Maui. Before we leave the island next week, Nancy requested that we move to a nice hotel since we have hotel points to burn. Who was I to argue? I did exactly as what I was told and booked our last 2 nights in Wailea. Details to follow as we approach that day. Although we had about a month to prepare for this trip, we just kept putting it off. Life, as usual, got in the way. 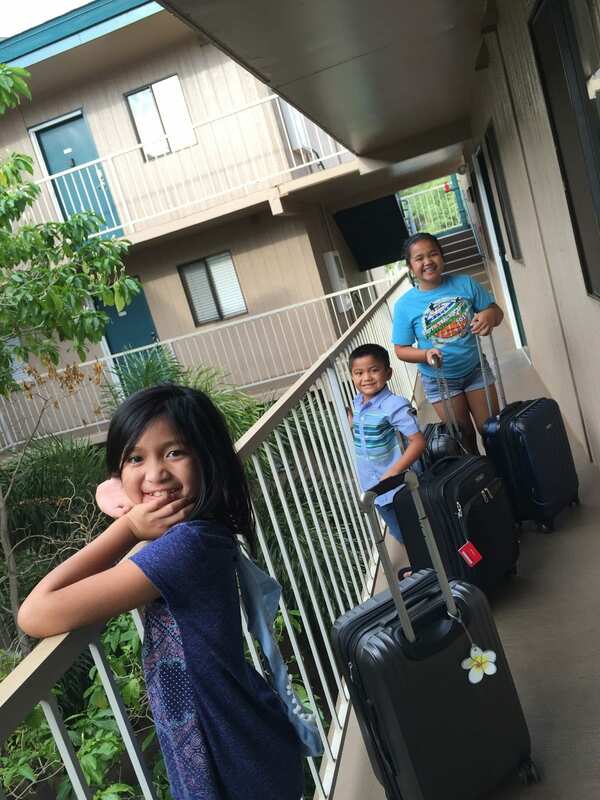 But I think, it was mostly because, in the back of our minds, we knew that packing for Hawaii was going to be easy peasy…..shirts, shorts, flip flops, swimsuits, toiletries…that’s about it. On the day before our flight to Maui, that’s when we got serious about packing. Nancy worked her 12-hour shift, Ethan was out and about with his friends in Santa Barbara, which then left me with Madison to run around for our last-minute errands. Nancy and I also visited her mom at the hospital on Tuesday night, we wanted to make sure to see her before we left for our vacation. So it really wasn’t until 11pm when we started to pack. We lined up our six carry-on luggage, and in a typical Francisco fashion, we got it all done by 1:00 am. Our flight was scheduled to leave at 10:45 am out of LAX. 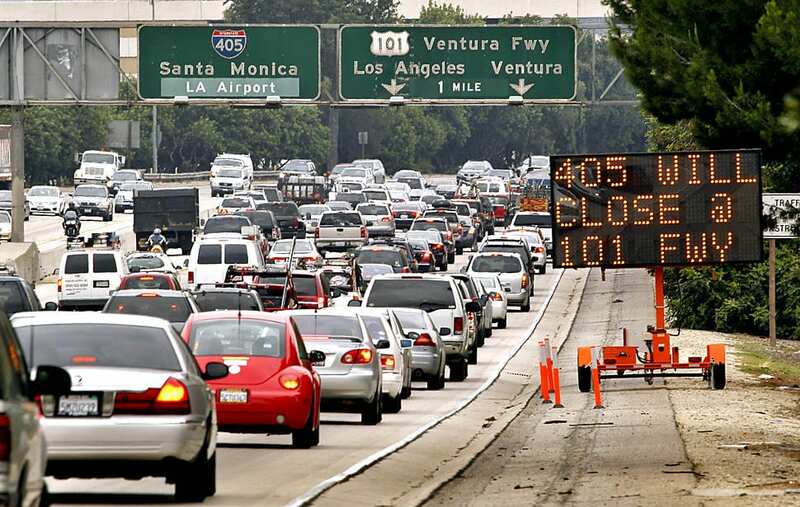 We hit the typical LA traffic as we entered the 405 freeway. Traffic was slow as molasses and didn’t pick up until we passed Brentwood. Thank God, we made sure we allotted enough time as we made our way to the airport. I parked our car at an offsite airport parking, and I didn’t realize that it was way offsite, about a 15-minute drive to LAX. Again, we had enough time to factor all of that in to our trip to the airport. I think we finally got to the American Airlines terminal at LAX airport by 8:30am. We didn’t have to check any luggage since we usually travel with carryon suitcases. This terminal felt especially crowded today. It was summer after all. 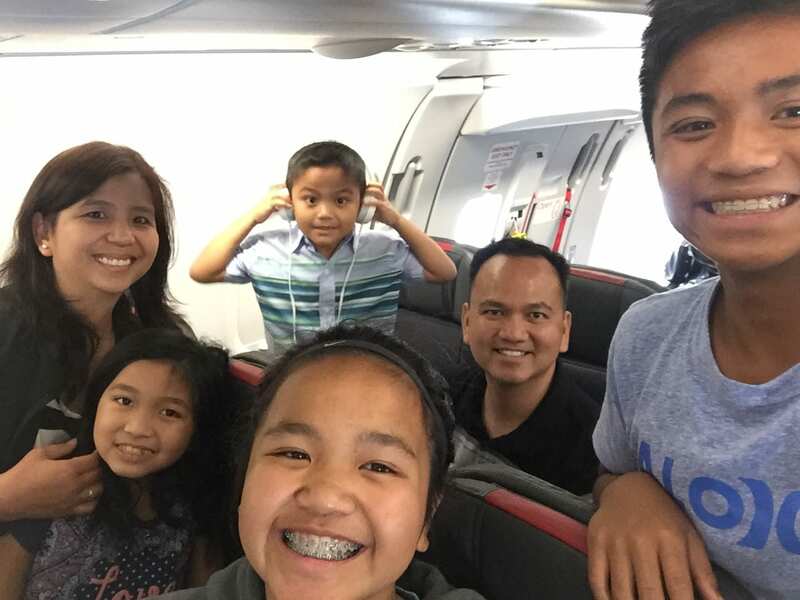 Our flight was slightly delayed – originally scheduled to leave 10:45am, the plane took off closer to 11:30am. It was not a problem. We were all together, we all made it safely to the airport, and that’s what mattered most. Just like what happened to us during our trip to Kauai last summer, our neighbor, Karen who works for American Airlines, took care of us. 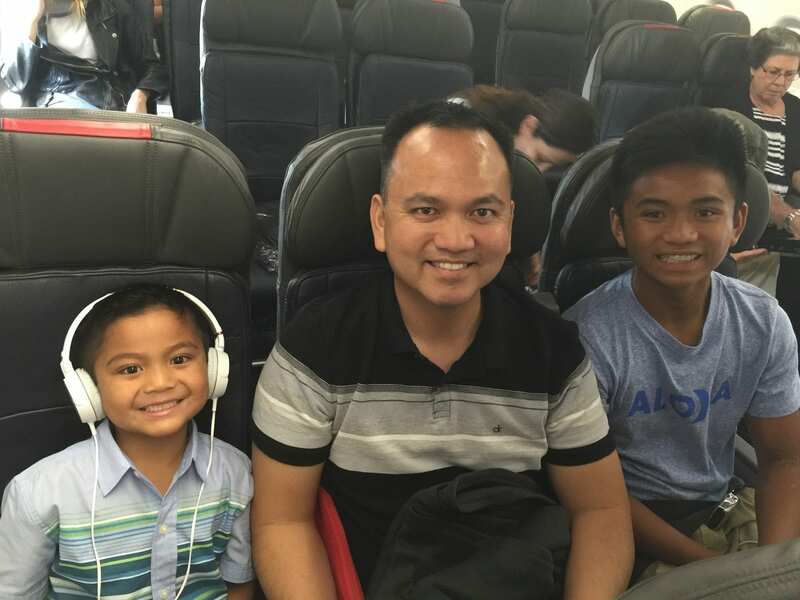 She arranged for Jocelyn, a flight attendant on this LAX to Maui flight, to take care of us. And she sure did. 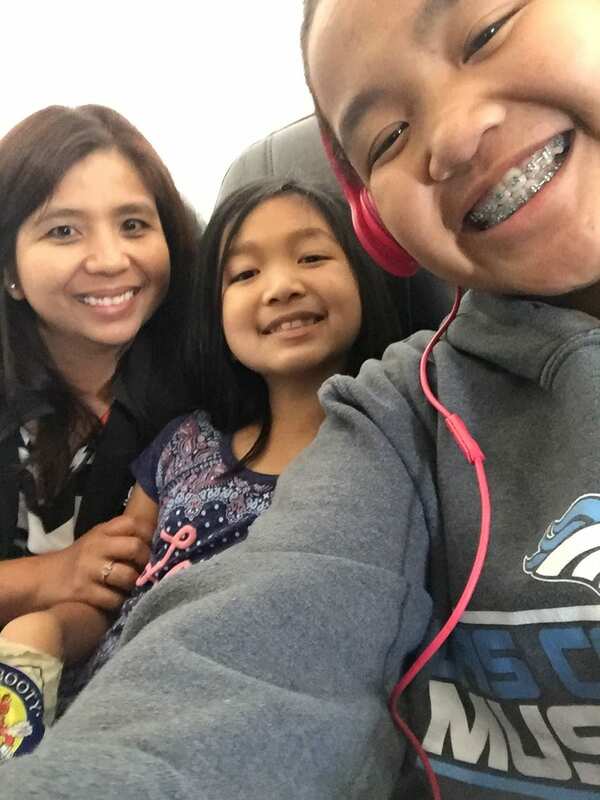 Again, many many thanks to Karen and Jocelyn for a wonderful flight en route to Maui. Our 5-hour flight went smoothly. Upon arrival arrival at the airport, we could already sense a warm afternoon ahead. The pilot did announce that it was around 88 degrees when we landed. Since we did not check in any luggage, we headed straight outside to the middle island and waited for our shuttle ride. 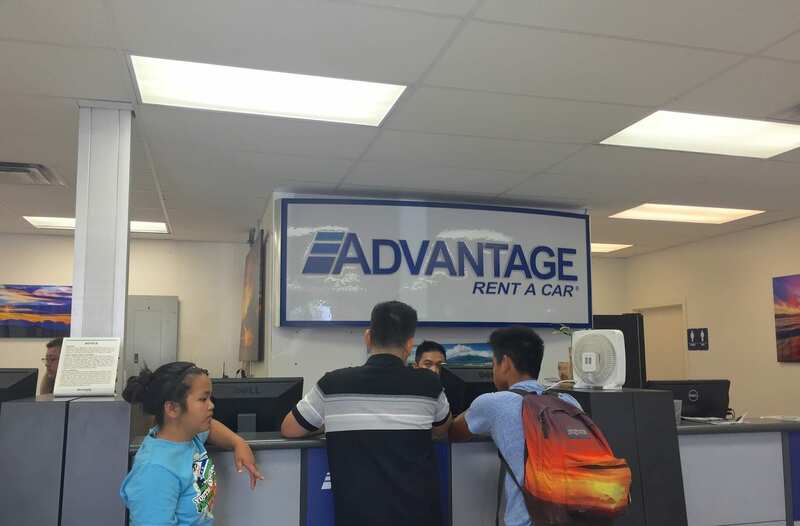 We rented an SUV, thanks to Discount Hawaii Car Rental, we were referred to Advantage. We were given a Hyundai Santa Fe (not a full-size SUV, but surprisingly roomier than I thought). Once we got our SUV, it was time to eat. 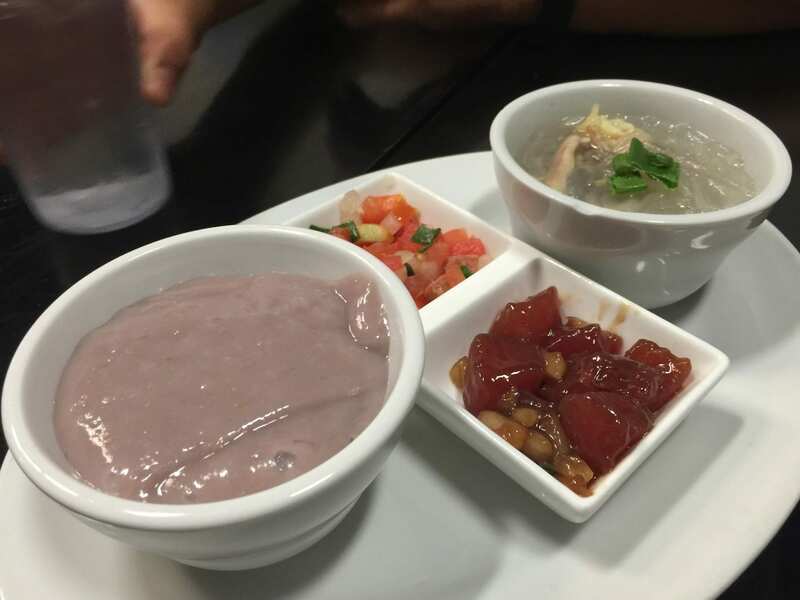 Two years ago, we went straight to Da Kitchen in Kahului, a restaurant just right outside the airport. We wanted to try something new. 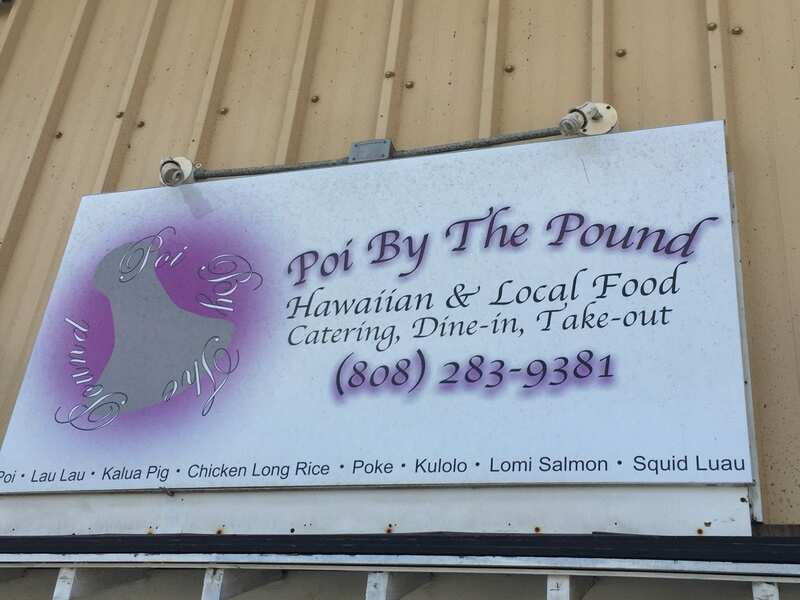 When we left Maui in 2014, right when returned my vehicle, a local braddah suggested that I go to Poi By The Pound when I return. I read up on and saw pictures from this restaurant, and I just had to check it out. It’s also located not far from the airport (located in an industrial area). Within a couple of minutes, we made it. We only ordered 2 items, but we knew they were going to be huge. 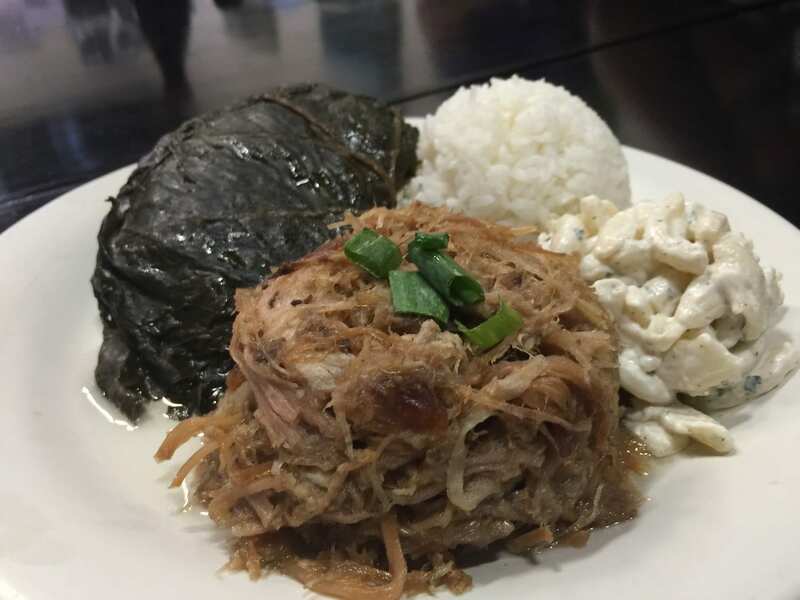 We ordered the Hawaiian Plate loaded with Lau Lau, Kalua pork, poke, lomi, chicken long rice, poi, mac salad, and steamed rice. I saw a local braddah pouring hot sauce over his food. I knew it wasn’t tabasco. I asked what it was. It was Chili Pepper Sauce Water (or something like that). Oh man….I tried it and it was so good when paired with the meat. 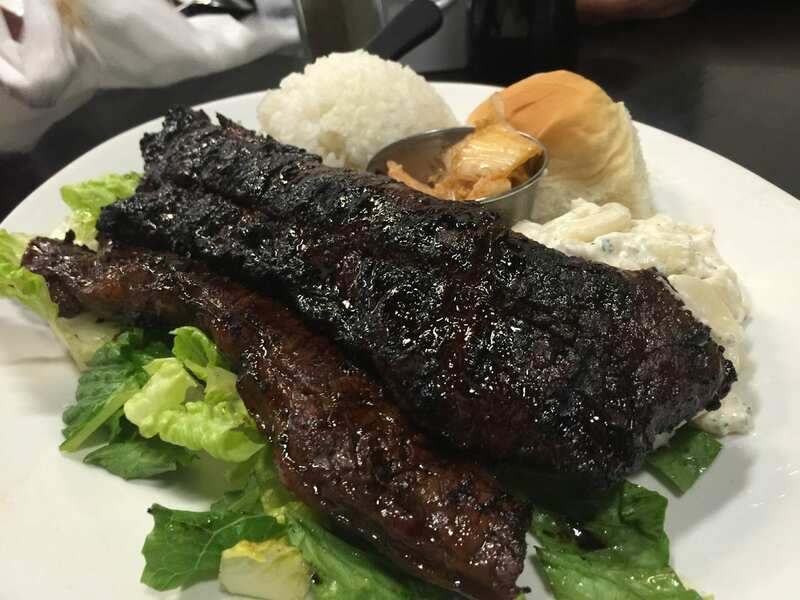 The kids also ordered Kalbi Ribs with Kimchi, Mac Salad, Rice and Hawaiian Bread. Aaaaahhhh it was a perfect meal to kick off our arrival on Maui. 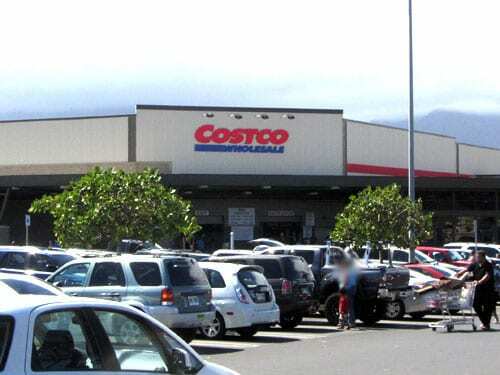 The next stop, predictable really, was Costco. It never fails. A Costco stop is a must for us. The Maui store is so conveniently located right outside the airport. We bought a few things that we needed for a few days, but I have a feeling we’d be back again for more. One more stop before heading to our condo. I saw Tamura’s Fine Wine & Liquor….no, not there for the alcohol, but for their wide selection of Poke. Their display refrigerator had the most selections I’ve seen. Arguably, they knew their poke. Of course, I had to “sample” a few pokes. I did get 2 orders – fresh ahi hawaiian style poke and sesame tako (octopus) poke. I’ve been to their store in Lahaina during our trip in 2014, and I knew I had to come back. 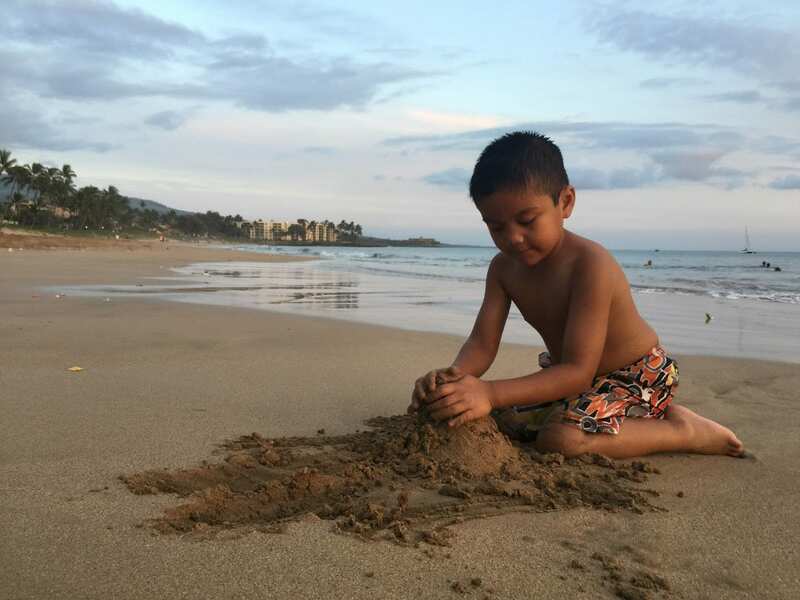 Finally, we made our trek to Kihei. It was about 25-mile ride to Kihei. We got to Pacific Shores condo around 5:30pm. It’s your typical condo with 2 bedrooms, 2 bathrooms, a lanai, dinette, full kitchen. 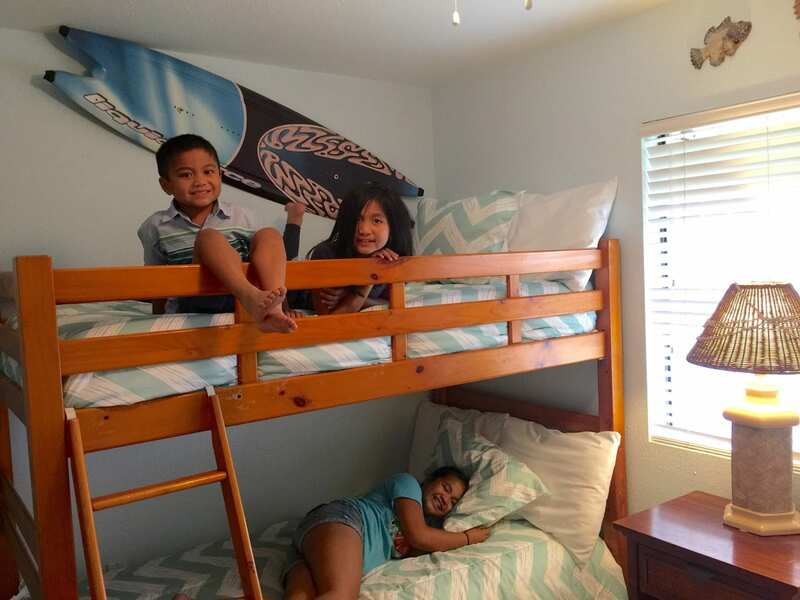 What sold me was the bunk bed for the kids. Evan and Caitlin love bunk beds! I didn’t think this was going to make a difference since the last time we stayed on Maui, the condo we rented didn’t have an A/C. But it was breezy and every room had a fan so it kept the place cool. For this vacation, this condo that we rented though had an A/C and boy, what a difference! After unloading our luggage, the girls decided to stay at the condo, but not the boys. Heck, we’re on Maui. Off to the beach we went. It’s a good thing that the beach was just across the street. We went to Charley Young Beach late in afternoon. Jumped in the water, used the body board provided by the condo, and enjoyed our first afternoon on Maui by swimming during the sunset. It was a perfect way to end this long, and tiring day. 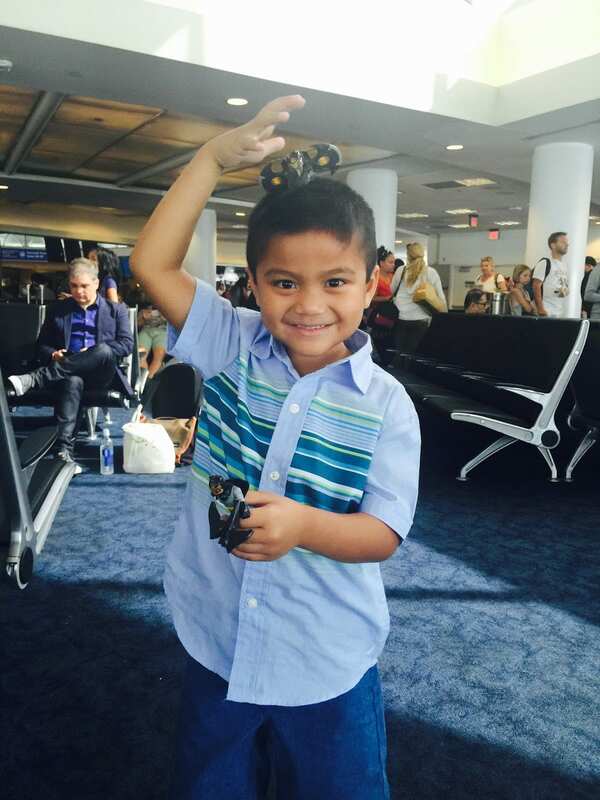 Mahalo for following our journey!